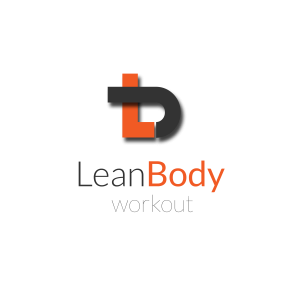 Small Group Personal Training in Finchley, North London with Lean Body Personal Training. The American College of Sports Exercise says Small Group Personal Training offers the benefits of a social environment and an effectively designed workout. With a consistent exercise schedule and an accountability factor for participating in exercise, Small Group Personal Training requires no prior exercise knowledge or experience. Lean Body sessions are customised to obliterate body fat whilst toning muscle and building cardiovascular endurance and stamina. The combination of fun, safe and intense training sessions along with a comprehensive nutrition manual and a home workout program, will get you fitter, leaner and healthier than you’ve ever been before. Small Group Personal Training incorporates the best aspects of our one-to-one personal training program and adapts them so they can be constructed and enjoyed in a small group setting. Our specialised small group training sessions allow one of our personal trainers to train 3-4 people at once. What Are The Benefits Of These Sessions?